﻿ Irish Film Institute -IFI OPEN DAY 2016 – WIN AIR FRANCE FLIGHTS TO JOHANNESBURG! 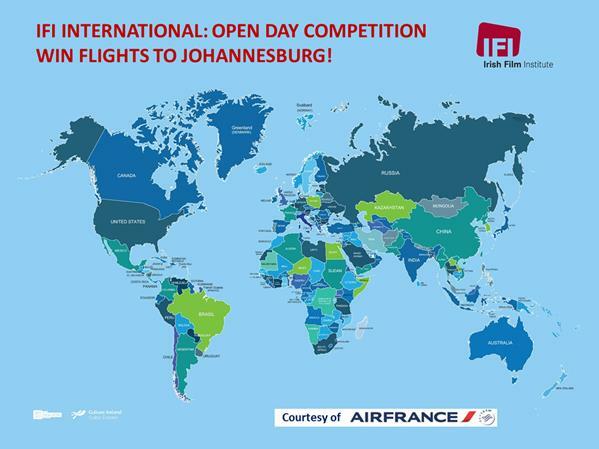 IFI OPEN DAY 2016 – WIN AIR FRANCE FLIGHTS TO JOHANNESBURG! Celebrating the work of IFI International, our friends at Air France are giving one lucky winner the amazing prize of 2 return flights to Johannesburg! 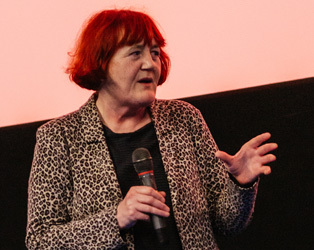 The Irish Film Institute is the Home for Film in Ireland, bringing audiences throughout Ireland the finest independent, Irish and international cinema. We are the custodians of Ireland’s unique and precious moving image heritage, through the IFI Irish Film Archive, which holds over 30,000 cans of film, from feature films to documentaries, amateur footage and newsreels, including our competition extract from Gael Linn’s newsreel film clip of the Air France Caravelle jet landing in Dublin airport in April 1961! IFI National takes programmes of local interest to venues all around the country while IFI International curates Irish film programmes for over 100 festivals and cultural organisations in 50 countries each year. 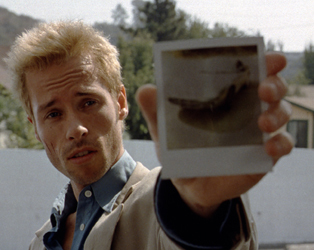 Alongside our year-round programme of films, the IFI presents four flagship festivals: IFI Family Festival (June), IFI Documentary Festival (September), IFI Horrorthon (October) and the IFI French Film Festival (November). 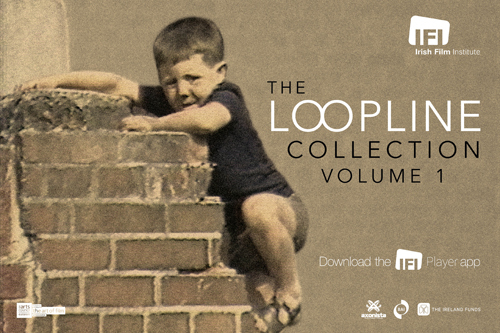 Become an IFI Member or IFI Friend and help support the IFI’s vital work in preserving and restoring Ireland’s unique and precious moving image heritage, and engaging young people through our national education programme, as well as continuing to provide the best Irish, international and independent cinema for audiences to enjoy. IFI Members and IFI Friends enjoy a range if benefits including cheaper tickets, discounts and much more! Join today and avail of our Special Open Day Offers! Q. IFI International brings Irish films to 50 countries each year and throughout the year we present French cinema at the IFI. In which month will the 2016 IFI French Film Festival take place? One competition entry per person. Multiple entries will be disregarded. The competition is available for entries on IFI Open Day only. The competition will close at 8pm on 2nd July. The tickets are for Air France operated flights only and are subject to availability. Prize consists of one pair of Economy class return tickets to Johannesburg via Paris Charles de Gaulle with Air France. Flights are from Dublin Airport. Each pair of return tickets must be used together. Both passengers must travel together. An adult must accompany any child or infant. Booking must be made at least 28 days before the date of travel and a maximum of six months in advance. Last day for booking is 20th December 2016. Travel period starts 30th July 2016 and has to be completed by 1st July 2017 (inclusive). No date changes will be accepted after the booking has been made. Prize is non-transferable and cannot be substituted for any other prize or cash value. Transfers, travel insurance, accommodation and spending money are not included. Winning tickets are excluded from the Flying Blue programme. Winners who are members of this programme, including those who accompany them, may not accrue Miles for the prize flights. Winner must be over the age of 18 with a valid passport to travel (valid for at least 6 months beyond the return date for the trip). Winner and accompanying persons must obtain all visas, permissions and other documentation required. Air France is not liable for the costs of obtaining the correct entry documents.